In a previous post I highlighted 8 Core Leadership Abilities. In the same HBR article, Claudio Fernández-Aráoz engages the important theme of how to spot talent in the 21st century. Focus on Physical Attributes — Those who were fittest, healthiest, and strongest. Focus on Intelligence and Experience — Those who were the most intelligent, most experienced, and those with the best past performance. Focus on Testing for Competencies— Those who possess the right set of characteristics and skills associated with predicted job performance. Focus on Potential — Those who are ready to engage the VUCA environment of Volatility, Uncertainty, Complexity, and Ambiguity. In the VUCA world of increased volatility, uncertainty, complexity, and ambiguity, there are new demands on prospective talent. Fernández-Aráoz discusses the factors of globalization, demographic shifts, and challenges to the talent development pipeline. The talent development pipeline is significantly stretched due to increased competition in this changing environment of the 21st century. These factors are forcing organizations to focus on identifying potential (not just track-records of success), and then developing and retaining this talent in the years ahead. Because spotting potential is quickly becoming the new norm, developing this potential talent in our organizations is becoming the highest priority. How are motivation, curiosity, insight, engagement, and determination built upon so that individuals with potential translate into individuals with performance? Fernández-Aráoz identifies the priority of stretch development. On this point Fernández-Aráoz notes, “when it comes to developing executives for future leadership assignments, we’re constantly striving to find the optimal level of discomfort in the next role or project, because that’s where the most learning happens.” Finding stretching assignments, where those with potential don’t immediately have all the answers, is one of the chief pathways in moving individuals from potential to performance. 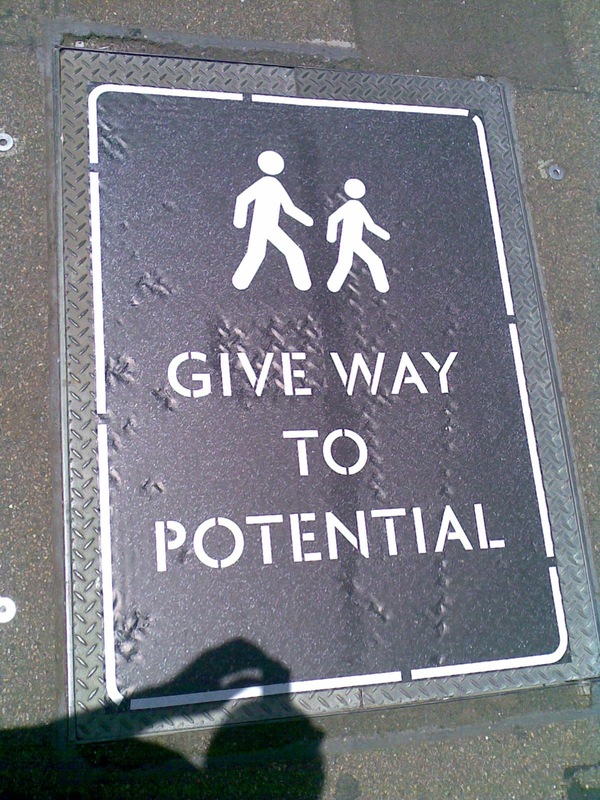 How are you identifying potential around you? How are you developing this potential into performance?